More heat from Lil Boat. 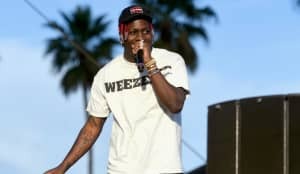 Lil Yachty may not even be old enough to drink, but he's already got “22” diamonds, the Atlanta rapper brags on his new track with JBan$2Turnt and BigBruthaChubba. It's a 24 karat stunting anthem with the three artists shining bright over a gospel muzak-tinged beat. “22” is the latest collaboration in a prolific run for Lil Boat: he's recently shared songs with K$Supreme and Quavo, plus a whole mixtape with Rich The Kid is on the way. 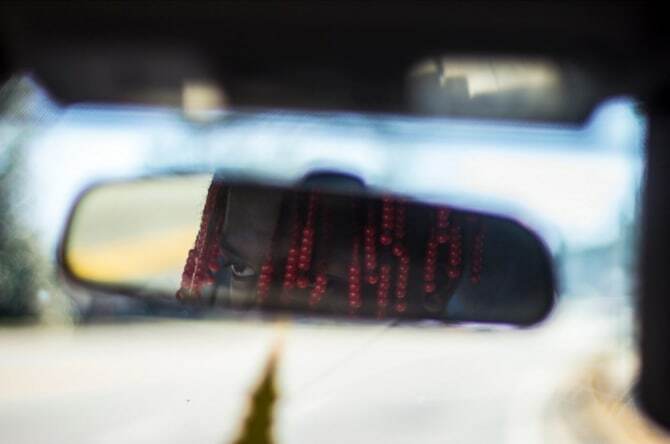 Read our profile of Lil Yachty here.